In 2014, the market research firm, Harris Interactive, surveyed 2,000 office employees and asked them about their work habits. They found that the average employee only spends 45% of their time at work actually working. Do You Want Half Your Payroll Dollars to Go to Waste? Payroll is likely one of your biggest expenses, if not your absolute biggest expense. So, employees slacking off at work is a big problem, especially for courier companies, food delivery services, and other businesses that send their employees out into the field unsupervised. But, how can you know your employees are really working when you can’t even physically see them? Luckily, there’s an answer: GPS tracking. This technology allows you to always check in on what your employees are up to, even when they’re nowhere near you. It helps you analyze driving times, fuel costs, and other factors related to your business operations. When customers want to check in on their orders, they can see exactly where they are. Drivers are less likely to slack off when they know they’re being watched. So, how can you track your drivers? A GPS tracker may sound high-tech and confusing, but it’s actually pretty easy to use. Your drivers just need to download the delivery app on their smartphones and then you can view everything they do from your office computer. Think of it this way: The status update you posted on Facebook has the location of your whereabouts, right? That’s GPS. And, say you need to go somewhere but don’t exactly know how to get there and so you use Google Maps. That’s also GPS at work. It’s common. That’s sort of the same thing when managing your fleets. You can check in on your fleet’s progress in real time and make sure that everyone’s sticking to the schedule. You can also see if your drivers are making any personal trips, unsanctioned stops or diverting from their routes in any way. 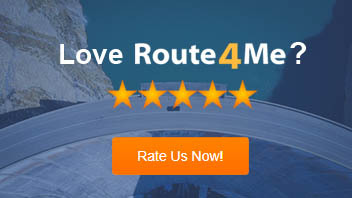 In addition, Route4Me’s route manifest will show you projected arrival times, actual arrival times, fuel usage stats, and much more. 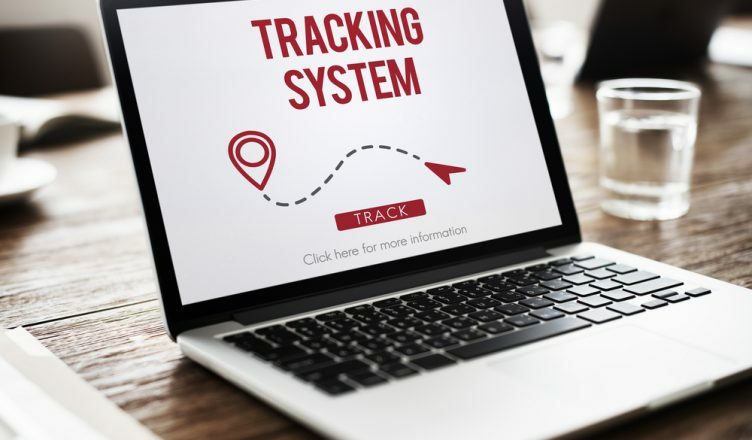 The benefits of vehicle tracking are fairly obvious for you as the employer. What’s less obvious is that employees benefit from this technology as well. Everyone wants to work in a fair workplace. If someone works hard, they deserve to be rewarded for it. But, since drivers are usually unsupervised, hard work often goes unnoticed. That’s not good for morale. If hard work goes unnoticed, why would employees even try? With GPS telematics, you can check the activities of your drivers (both historical data and in real time) and give incentives (or possibly promotions) when they’re due. Fascinating, isn’t it? If you are using a telematics system, what do you like most about it? If not, would you like to try it out for your business? Let us know what you think in the comments section below.